The 52mm Revel VLS OLED Intercooler Dual Temperature gauge monitors both inlet and outlet air temperatures of the intercooler to allow for accurate readings while tuning the vehicle. The dual LED outer rings allow for quick glances of the air temperatures during driving and the OLED center display provides readings from 50 ºF up to 300 ºF of each side. Viewing comfort is maximized by utilizing the OLED display which does not require a backlight to be clearly visible at any time of the day. This is easier on the eyes than a typical LCD display that emits a harsher backlight. 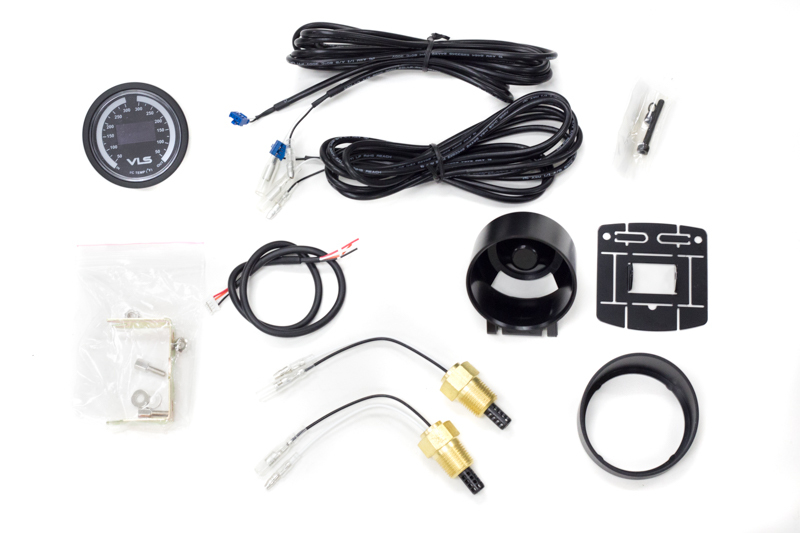 Included in the gauge kit are two 3/8 NPT air intake temperature sensors, universal mounting pod & visor, and wiring harnesses required for easy installation. 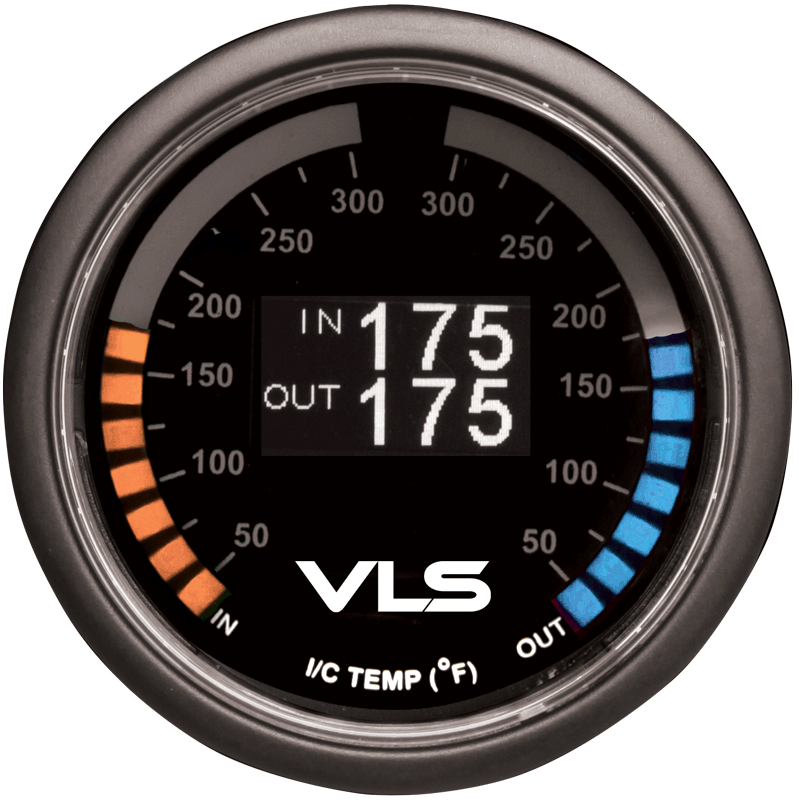 *The Revel VLS Intercooler Dual Temperature gauge is not daisy-chain compatible. 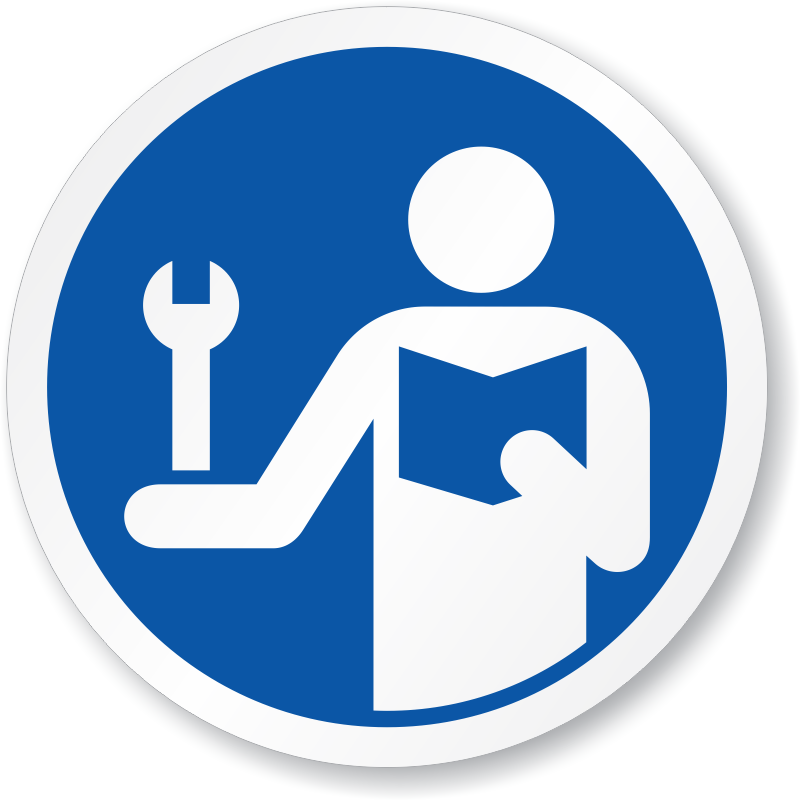 Installation instructions can be downloaded here. The dual temperature reading is achieved by installing the air temperature sensors on the piping of both the entrance side and exit side of the intercooler. The IN TEMP sensor is installed on the piping after the turbo and before the intercooler, and the OUT TEMP sensor is installed on the piping after the intercooler and before the engine intake. Maximum comfort is attained by the use of an OLED (Organic Light Emitting Diode) numerical display. When compared to a traditional LCD display, the OLED display provides sharper contrast resulting in a deeper black for a crisp, clear images that is easier to read at a glance. The technology also allows for undistorted viewing angles approaching 170 degrees. The OLED display also does not require a backlight to be clearly visible at night, which gives the slim profile of the gauge — perfect for mounting in areas where space is an issue. *Note: Installation of the air temperature sensors require 3/8 NPT weld-in bungs. These bungs are not included. Replacement parts can be found here.